Comments Off on PUBG Mobile guide survival first! 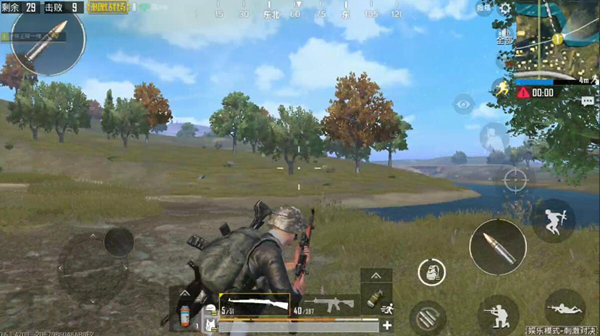 PUBG Mobile guide survival first! 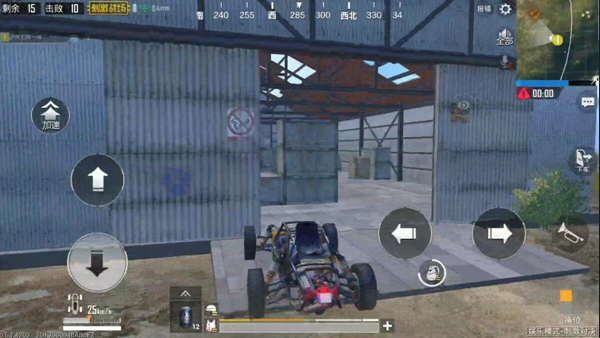 In the “PUBG Mobile Stimulus Battlefield”, the initial set-up can be said to be the most critical part of the game, because accidentally it is likely to lead to “falling into boxes”. The first ten or chickens were “dreams” . The following brings players four rows of initial attention. The location of the placement is the key point for the initial game development. We will all The foothold includes the following three types. If four people Select popular spots like Picardor or military bases and other areas that we generally can choose to settle in two ways. Centers of Telokdo, such as the Picato Kickboxing Pavilion, Military Base C building. In this case, it should be noted that first of all, the firing method of the is sufficient, because there may be more enemies and a unified guarantee of the promotion route. The second is that the four people are concentrated as much as possible, because many times in this area, is knocked down the same will be instantly replaced. If there is no teammate support around to give pressure to the opponent, there is a high probability of downsizing. Intruder points are on the edge, such as the Picardo gas station or the military base satellite building. In this case, be aware of the number of enemies and the number of nearby enemies before the landing. Pay attention to the position of personnel and search direction. The four must be consistent, and at the same time, ensure that the status of 2 person groups is promoted. Then according to the regional movements, the designated four people will advance and retreat. When the user is outside the circle, it is necessary to pay attention to the indentation and progress of the safety zone. If the destination is a large or material-rich area, then you may consider holding it. The first safe area continues to search, and then as far as possible before the second round, or simultaneously into the safe area. This will ensure betterGood development, and basically avoid confrontation with the enemy. If the foothold is a small resource point with wild areas or sparse resources, it is necessary to enter the search as soon as possible before moving to the safe area. 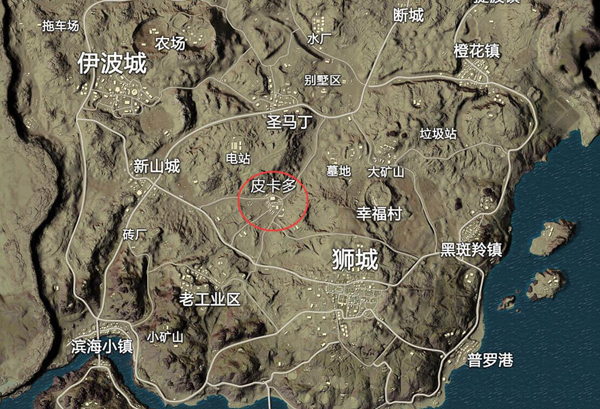 At this point, if you search for other resources outside the circle, you may encounter other teams in the outer circle. This will ensure the safety of the initial set-up and avoid the most dangerous period of time. If we are in a remote location but because of the safety zone, we can try not to miss each A resource. At the same time, because it is thought that there may be a small number of enemies, search methods are also recommended to search in groups of two in order to deal with emergencies. There is also a key point to be aware of, that is, there is a good chance of hitting the drop. In order to pick airdrops in four-row mode, it is preferred to ensure at least two vehicles. Medium-range Distance Armed with a well-equipped teammate to guard the gun, the two drove away, and the single person took the airdrop while landing. The other person could drive the vehicle to slow down in the surrounding area. Remember Don’t park, pick up quickly to complete the evacuation, or choose a distant place to shoot other enemies. All right, this is the first time we have brought four rows All of the content, I believe that as long as the players make a good plan for different aspects of the game, you can get excellent ranking in the four ranks. 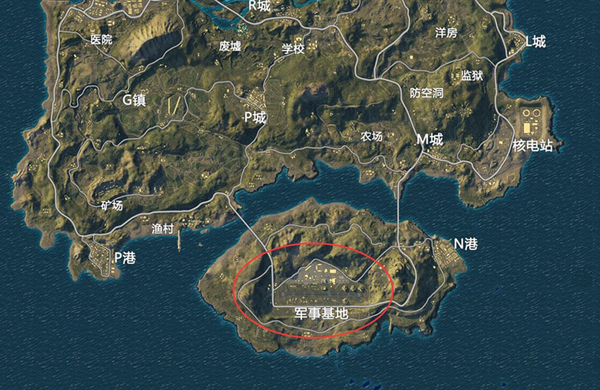 PUBG Mobile guide You have to express please check! More people ranked blocking card position detailed!